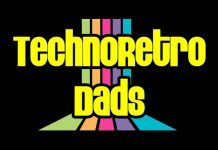 In episode seventy-five, the hosts share their recent hauls. Chris’s Mezco Popeye arrived. Bill finally picked up the One:12 Collective gladiator Thor figure. And Larry’s been chasing down Primes and Megatrons. Check out the DorkLair YouTube channel for a video review of the Archive IG-88 figure. Additionally, Injustice, Godzilla, TMNT, Transformers, and more are in the collecting news. “Master of the Hunt” will help collectors keep track of bargains, releases, restocks, and buy-nows. 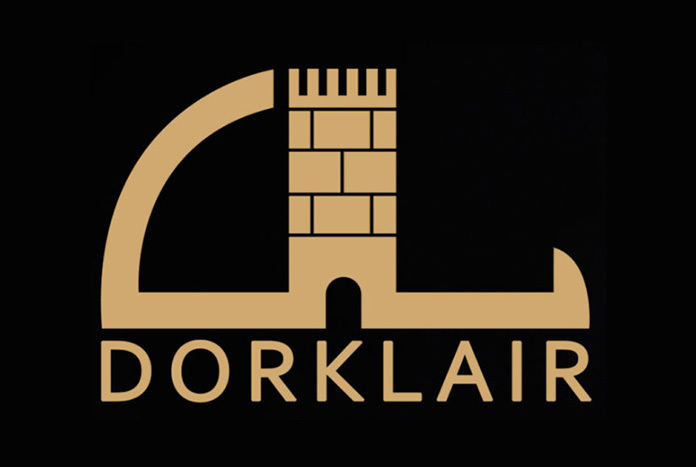 Don’t forget to pick up your DorkLair t-shirt, available on TeePublic. 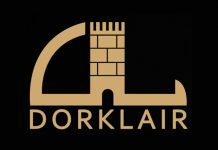 Follow the DorkLair Instagram for more weekly questions to connect with the show.